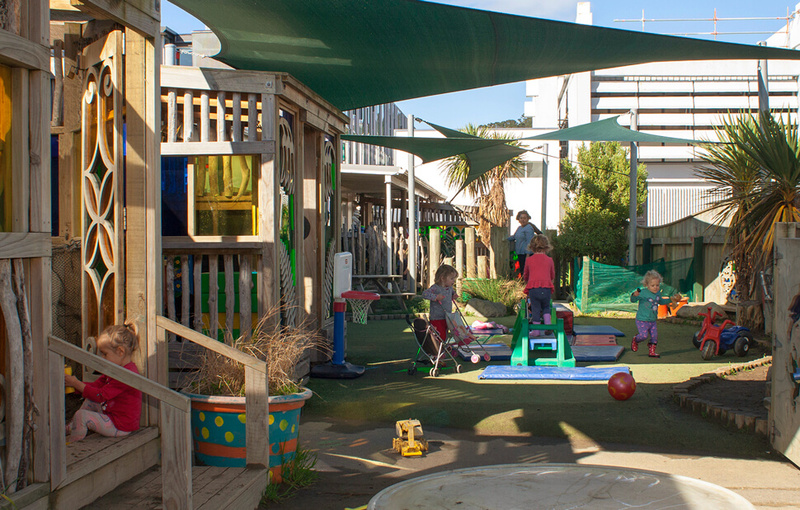 The Kiwi group is comprised of children aged 6 months to two years. The Kiwi group learning programme draws from a variety of philosophies, merged together to create a unique environment for our tamariki. During the day the children are provided time and space for a natural progression through self discovery enhancing their emotional, cognitive, and physical well being. The Tuatara group is comprised of children aged two to three years old. Our programme is planned to match the needs of the children. 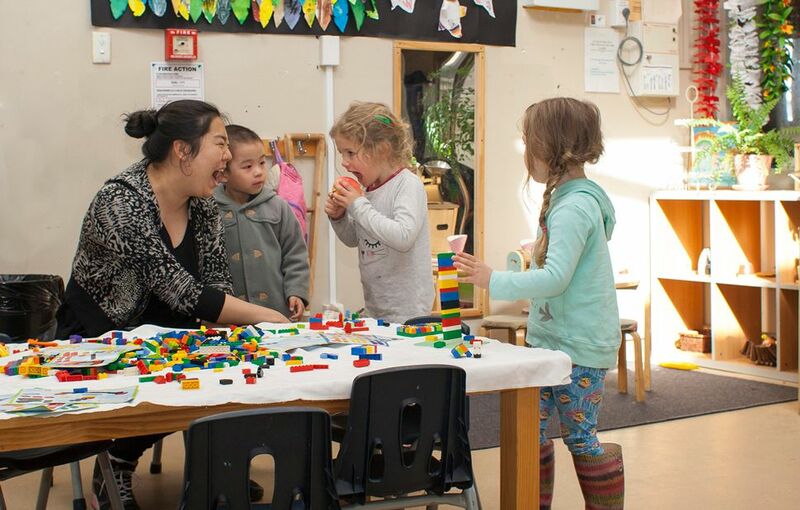 The various learning areas provide opportunities for self-directed play and participation in a wide range of developmentally appropriate and interesting activities. At the PolyHigh Preschool, we help children informally acquire the skills needed for school. It is these skills that will enable the children to settle into the primary school environment with ease. Throughout the day the teachers setup and plan fun and challenging activities that extend children’s interests and learning.